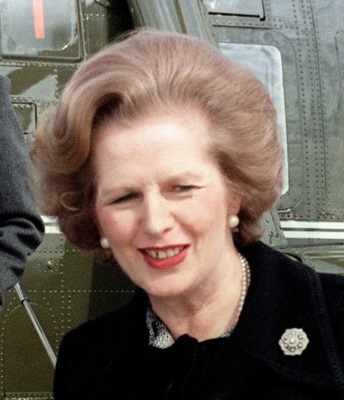 Having been elected almost exactly one year previously, Margaret Thatcher was the British Prime Minister at the time of the Iranian Embassy seige. On April 30th 1980, Iraqi-backed terrorists, from the Democratic Revolutionary Front for the Liberation of Arabistan (DRFLA), seized control of the Iranian embassy in Princess Gate, South Kensington, London, England. On May 5th, after six days and the murder of a hostage, the British Prime Minister, Margaret Thatcher, ordered British military special forces into action. The Special Air Service (SAS) successfully stormed the embassy in what was known as "Operation Nimrod". We have also created some additional pages where you can find further information about special forces and the SAS including Books, DVDs, and Videos.